Yes! I’m doing it again. I’m riding down the Pacific Coast. But this time, my friend John is joining me. We have all of what we need ready to go. Travel arrangements to our starting point, equipment, vacation time scheduled and approved, and return trip. We are starting on Saturday, September 19th from Kelso, WA. We are getting there by train using Amtrak’s Cascade. Once in Kelso, we prepare our bikes and leave towards our destination. We are following, for the most part, the Adventure Cycling Pacific Coast Route. Our destination is San Francisco in about 10 or 11 days. Because we are two, we are planning to use campsites as much as we can. Besides the obvious equipment; bicycles, tents, stove, etc., we are also taking a couple of GMRS radios to remain in touch with each other in the cases where we distance one form the other. One of the radios is also a HAM radio with 2 meters and 70 cm. bands. We are both licensed GMRS operators and I am also a licensed HAM radio operator. 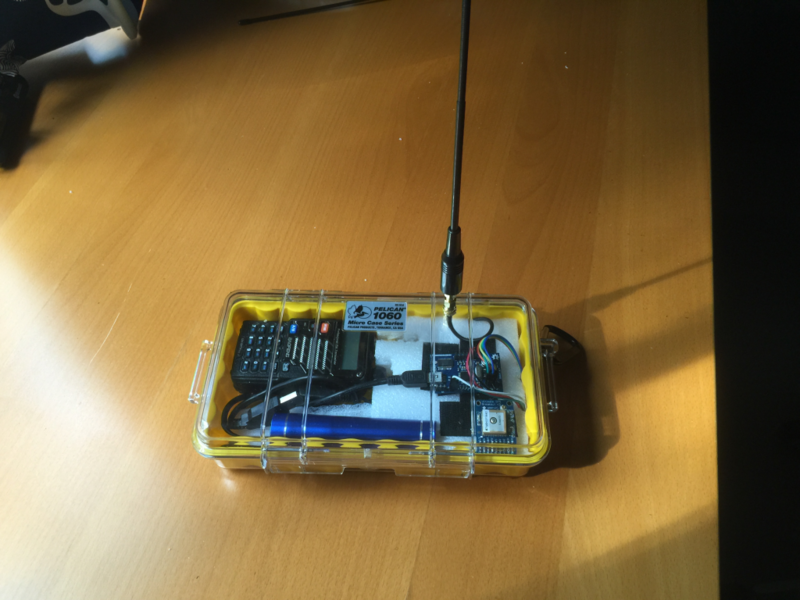 And because I am a HAM operator, I am also using a homegrown APRS (Automated Packet Reporting System) transmitter to broadcast our position every five minutes. I will post more details on how to track our progress in a couple of days. On top of the APRS system, we are also using, Facebook, Twitter, nightly posts to this website, and Track My Tour to map our progress. Please, stay tuned for more updates prior to our departure.